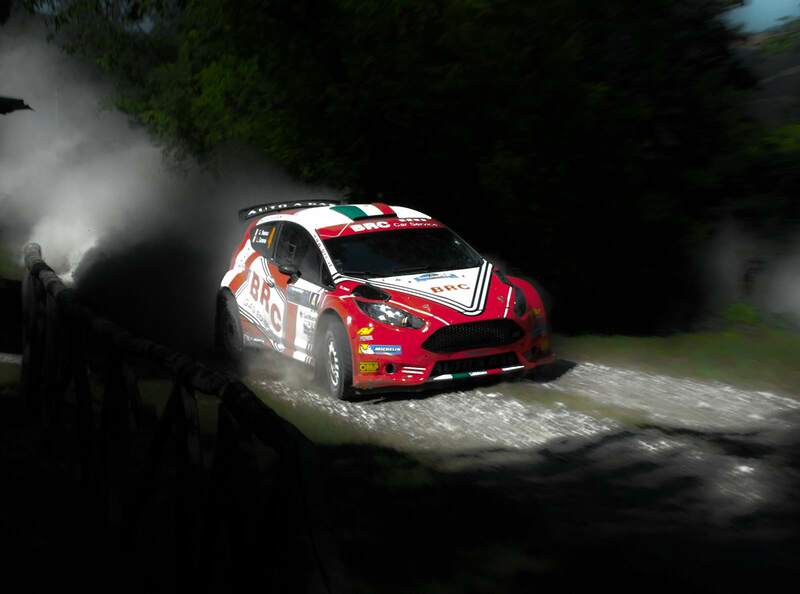 Paolo Andreucci and Anna Andreussi, Peugeot 208 T16 R5, are the winners of the 43rd San Marino Rally, race organized by F.A.M.S. 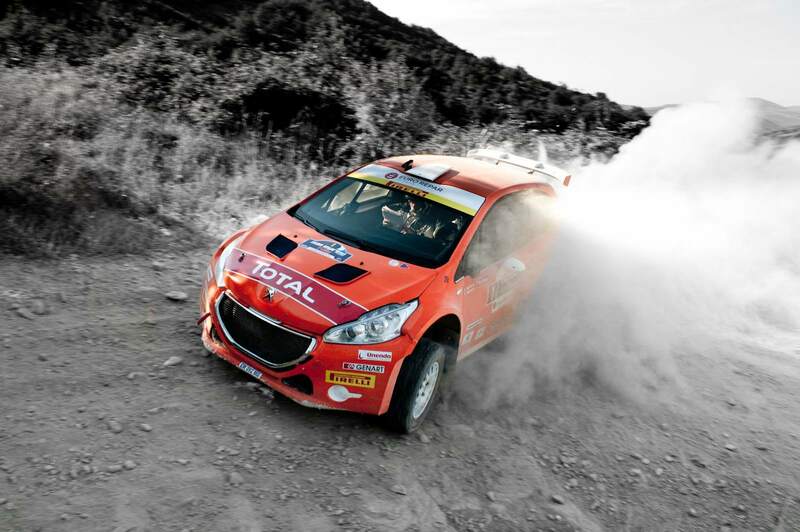 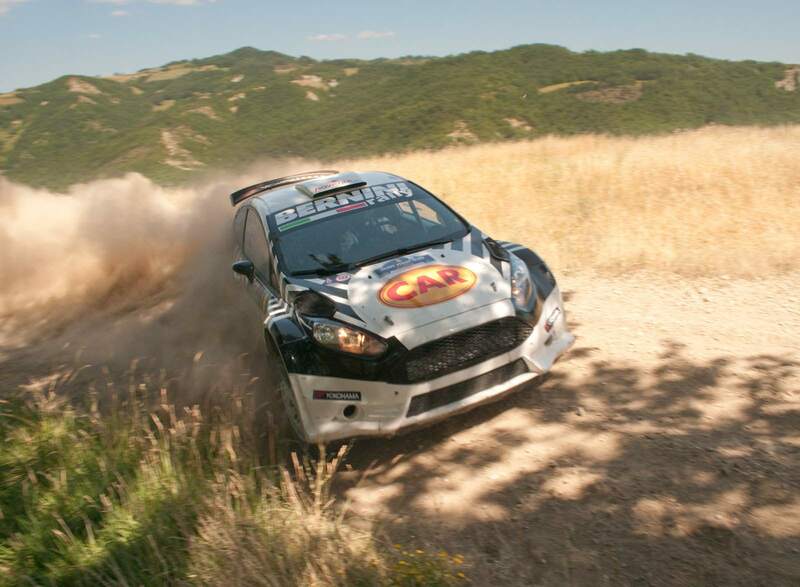 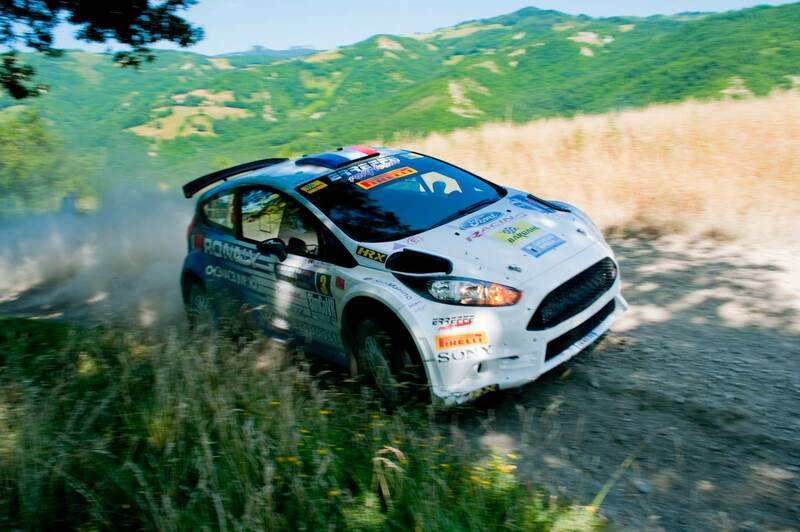 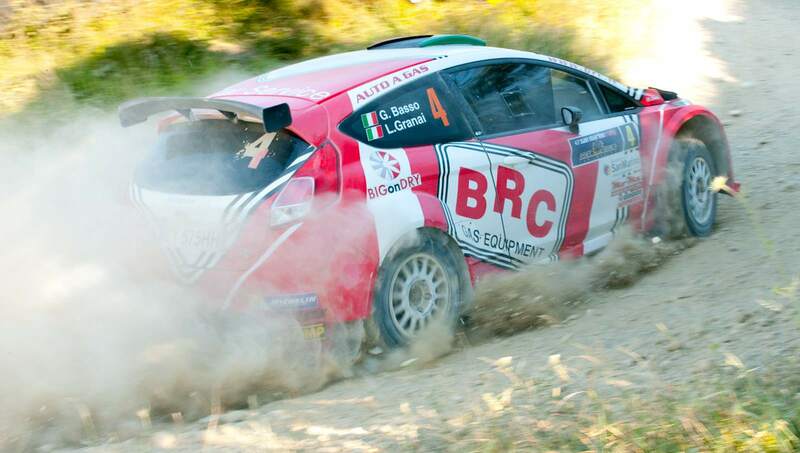 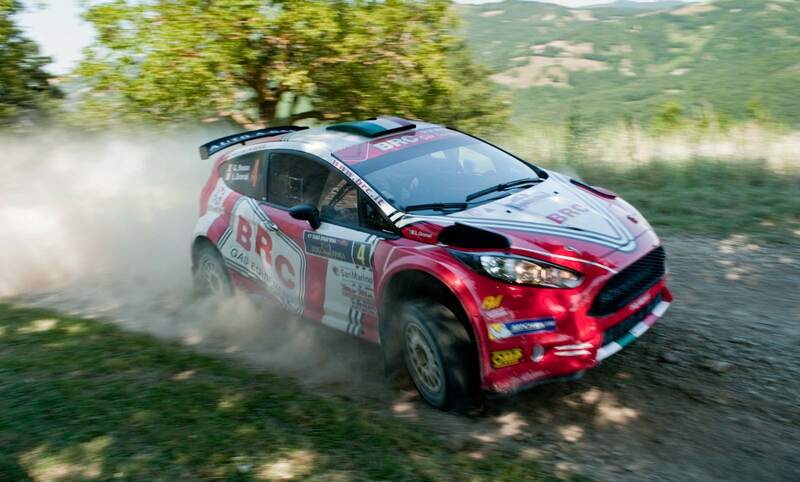 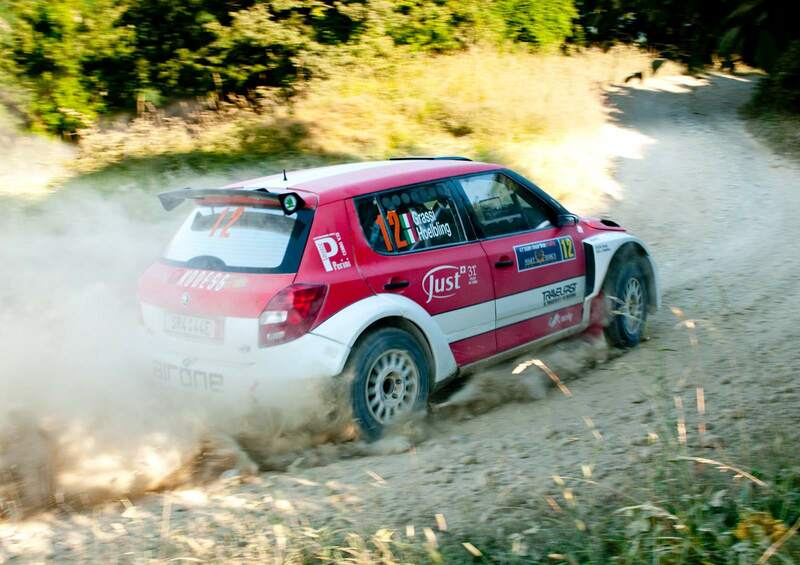 and valid as fifth round of the Italian Rally Championship and fourth of the Gravel Trophy. 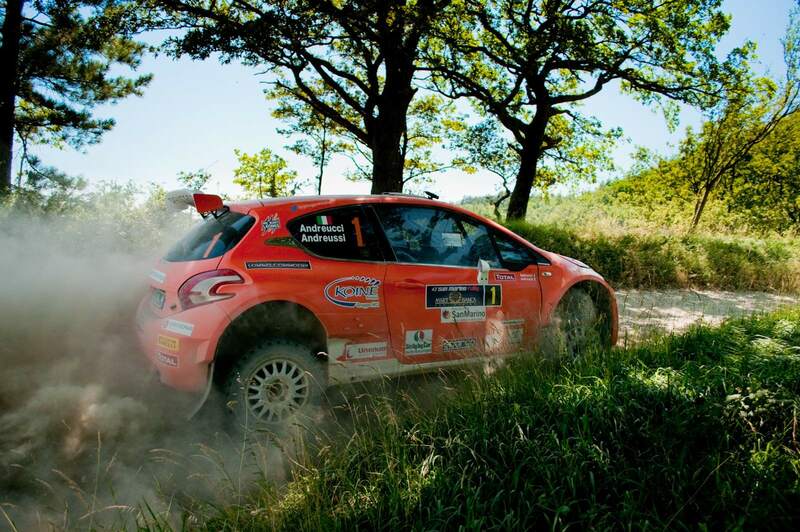 The driver from Tuscany obtained the final victory at the end of the two racing days, leading Simone Campedelli and Danilo Fappani, Peugeot 207 S2000 with an advantage of 26.9s.